Outdoor Living Archives - Home Building Products, Inc.
As the sunshine arrives each of our thoughts move to the great outdoors. We are able to bid farewell to cabin fever as well as invest some time in the fresh air. The simple inclusion of a fire pit or custom stone fireplace will likely improve the way in which you connect to your outdoor spaces. Combine any one of these with a brand new covered porch or pergola, plus some innovative outdoor furniture and you’ll really see the experience of ‘Outdoor Living’ awaken! If backyard grilling is your passion, think about a barbecue pit, outside pizza oven or perhaps even an full outdoor kitchen. If you’re more prone to grab takeout or schedule a catering service, yet still like to entertain at your residence, you likely don’t require an full out-of-doors cooking area in the backyard. However a fantastic way to get your visitors outdoors is with a fire pit or outdoor hearth. Hosting your parties can be tricky if you live in a smallish house. 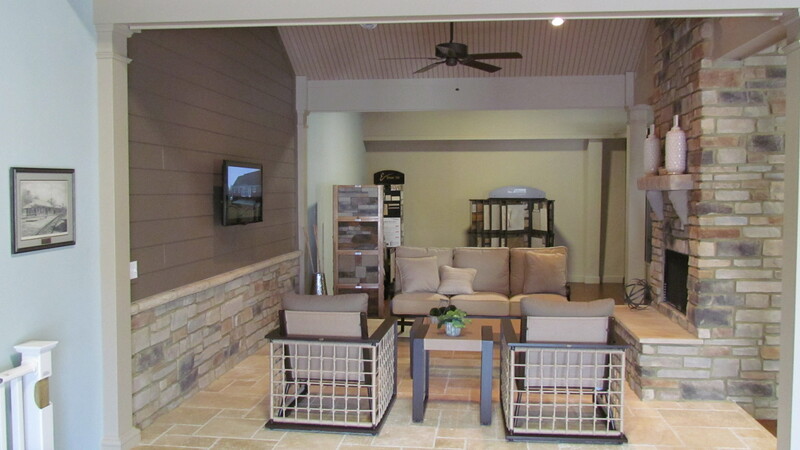 A key benefit of incorporating an out of doors entertaining spot is basically that you increase your living area. Not only is it wonderful for entertaining, it also may increase the valuation of your home as well as the appeal of your landscaping. The ‘outdoor living‘ phenomena is continuing to create homes that are more desirable to prospective buyers, and in addition it offers you tons of satisfaction at the same time. Going on a cost per sq . 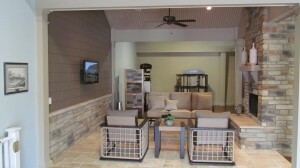 ft . basis, there’s just not a better investment decision than outdoor living. Call us today to see how easy it is to start living – outdoors!